The Rizma Two Drawer Nightstand features 2 drawers for generous bedside storage. 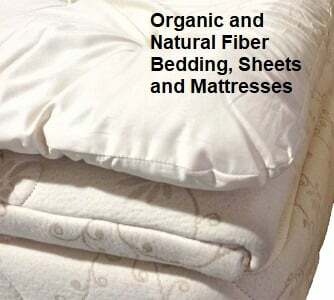 Perfect complement to the Rizma Bed. 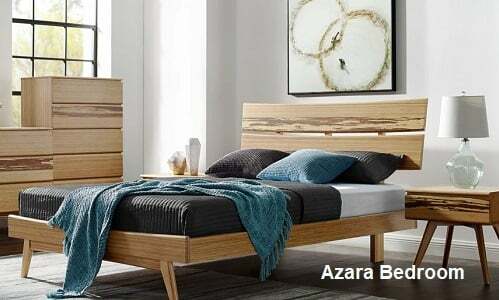 Haiku’s Rizma Bedroom Collection, by Copeland Furniture, beautifully combines tradition and modernity. Inspired by traditional window shutters of an old farm home, the Rizma Collection features clean and sleek lines allowing you to bring a whisper of the past into your modern bedroom. The case fascia panels are designed to follow an alternating zig-zag formation that not only creates depth and texture for the front of the cases but also serves as the pull for each drawer. 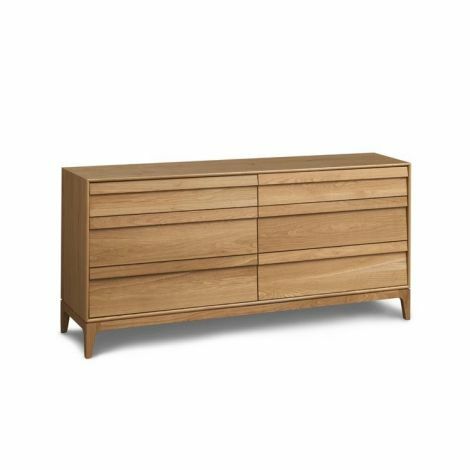 The Rizma Two Drawer Nightstand is crafted in sustainably sourced, solid American Oak hardwood with your choice of Natural, Taupe, or Sand finish. The Rizma Two Drawer Nightstand, and all furniture by Copeland, is paramount craftsmanship. Made to order by American artisans, these masterful pieces are finished with a Greenguard Certified finish for low chemical emissions, meaning you can rest easy knowing that your furniture is not off-gassing toxins into your home. I want to thank everyone who helped with my recent order. I have been enjoying both the bed and mattress immensely, as has Xena, my cat. This was the first major purchase have made on-line--a bed to boot--and was a bit unsure about the end result. The simplicity of your website is what attracted me to Haiku Designs, and the helpfulness of everyone I spoke with was sincere and eased any doubts I had. 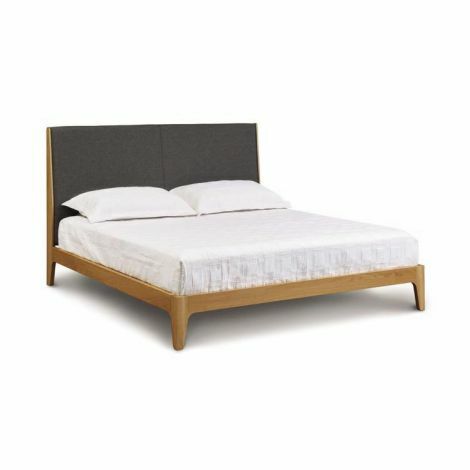 It turns out that the quality of the bed far exceeds my expectations and the mattress is wonderful. I know I will sleep well for the next few years.